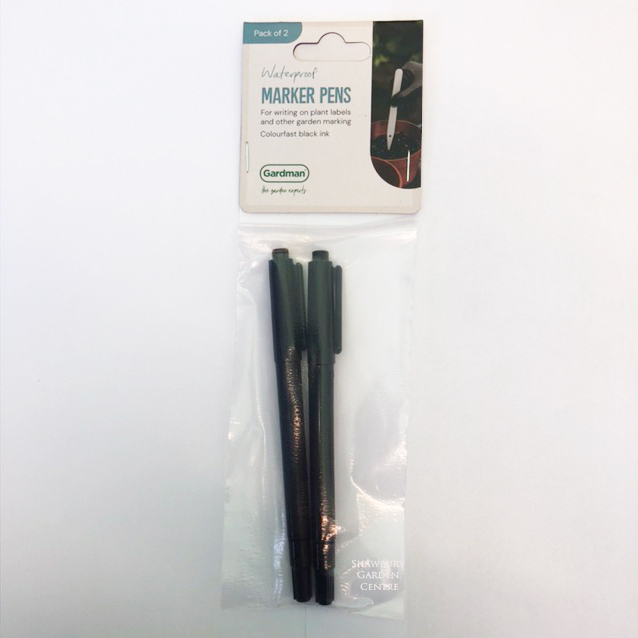 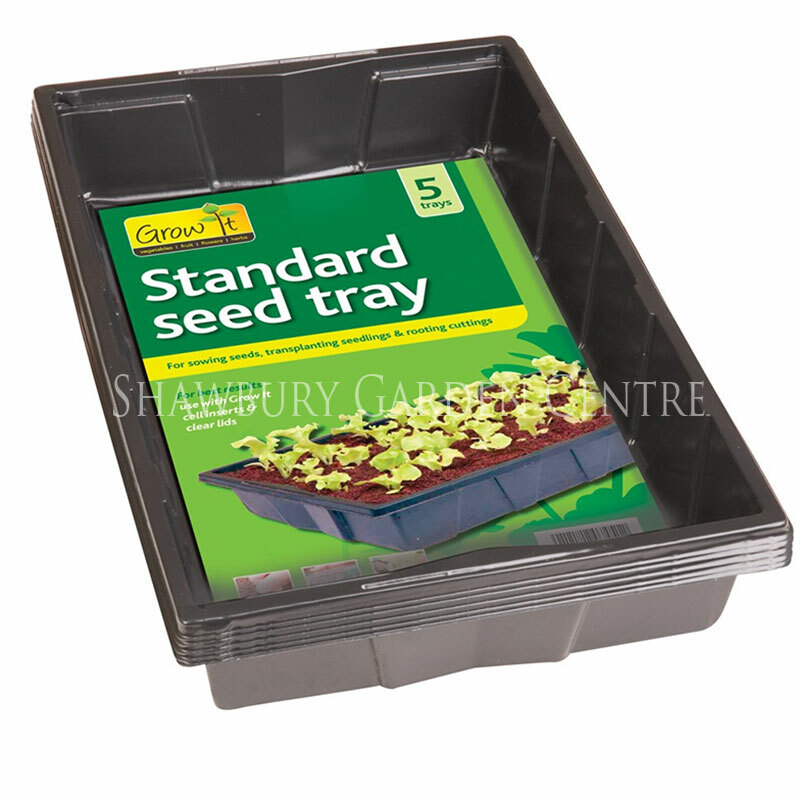 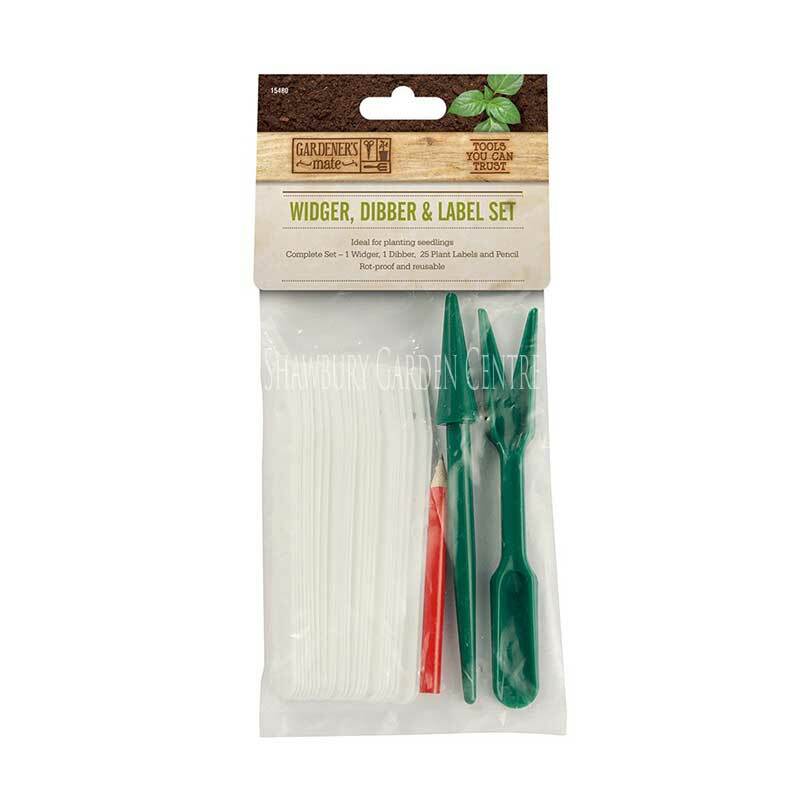 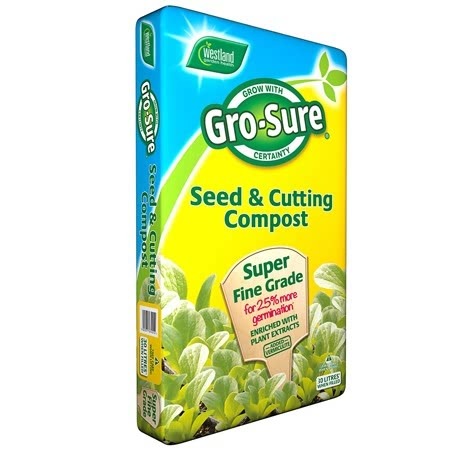 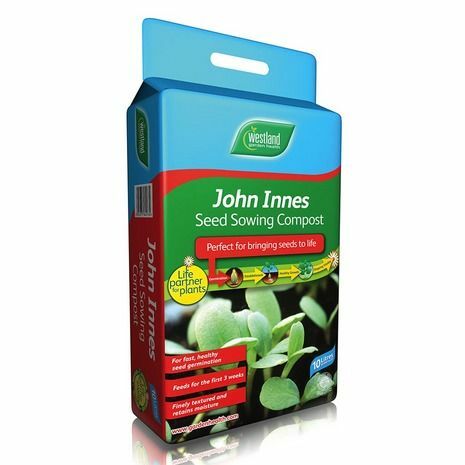 Pack of approx 50 seeds, suitable to sow indoors or directly outdoors. 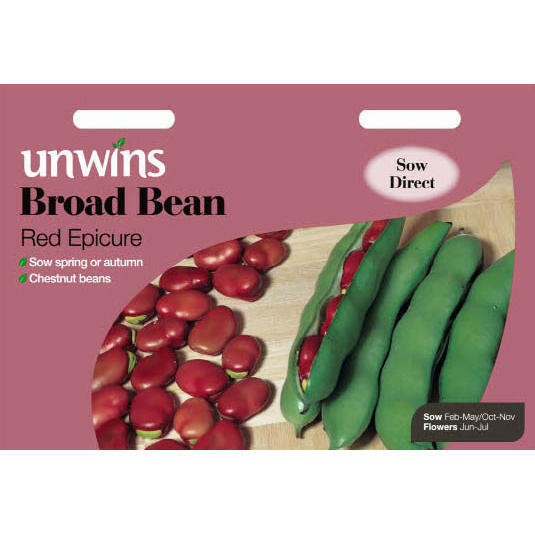 Grow this great bean for a really versatile, dual-purpose plant. 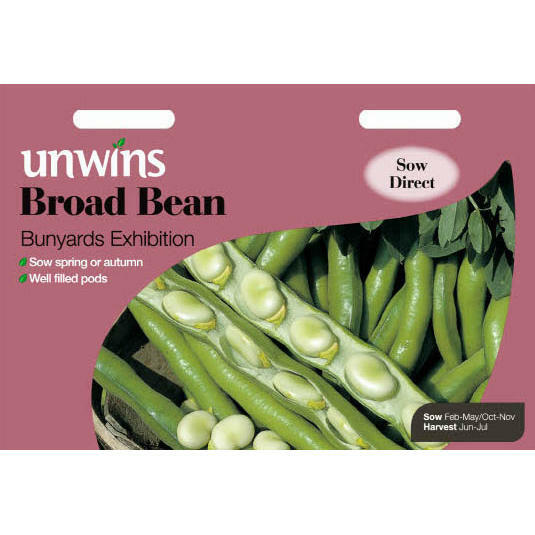 It produces straight and elegant green, flat pods that mature and fatten to a shade of pale yellow. 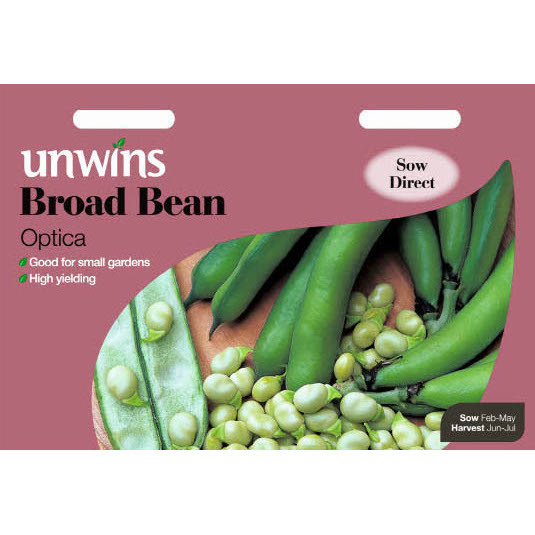 Each pod holds 7 or 8 soft skinned beans that you can cook fresh or dry for winter use. 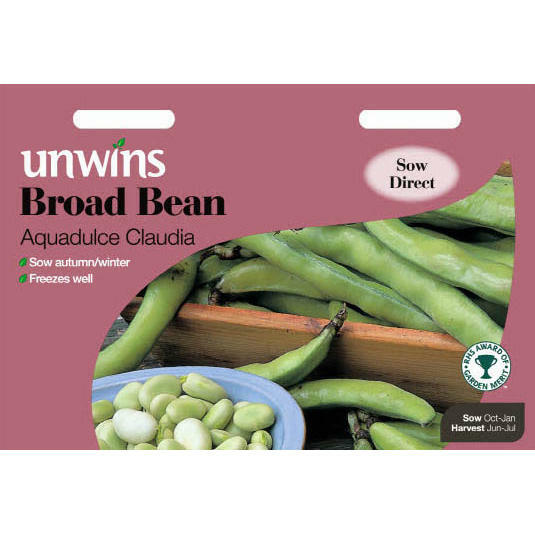 The soft skin aids digestion. 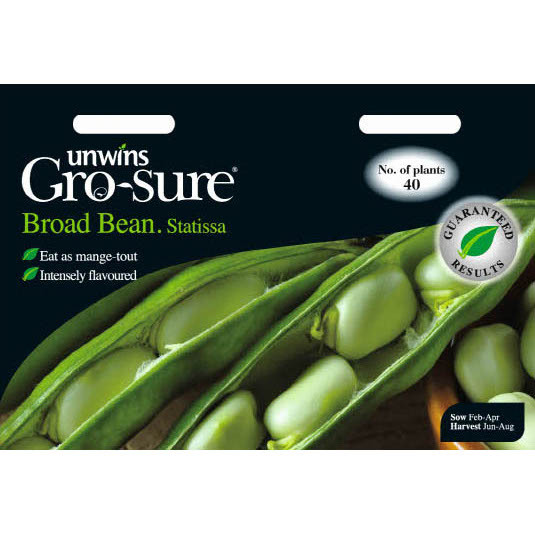 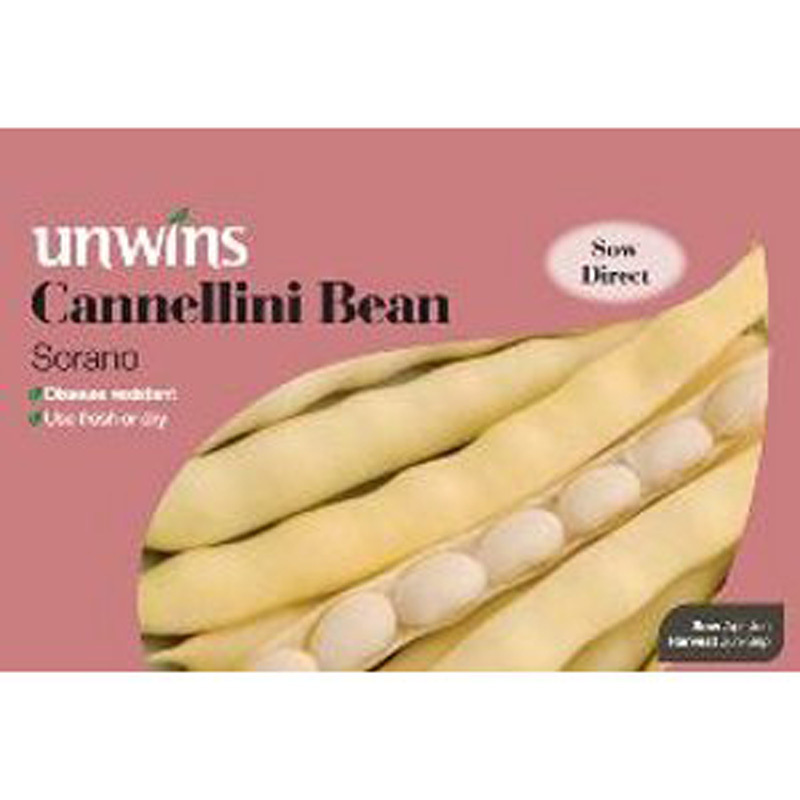 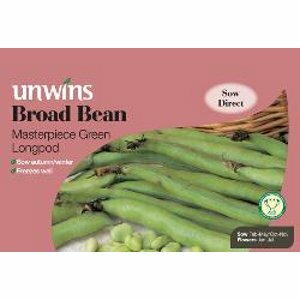 If you would like further information about Unwins 'Sorano' Cannellini Bean Seeds, please contact our garden centre at Shawbury just outside Shrewsbury in Shropshire, by calling 01939 251315 or emailing.